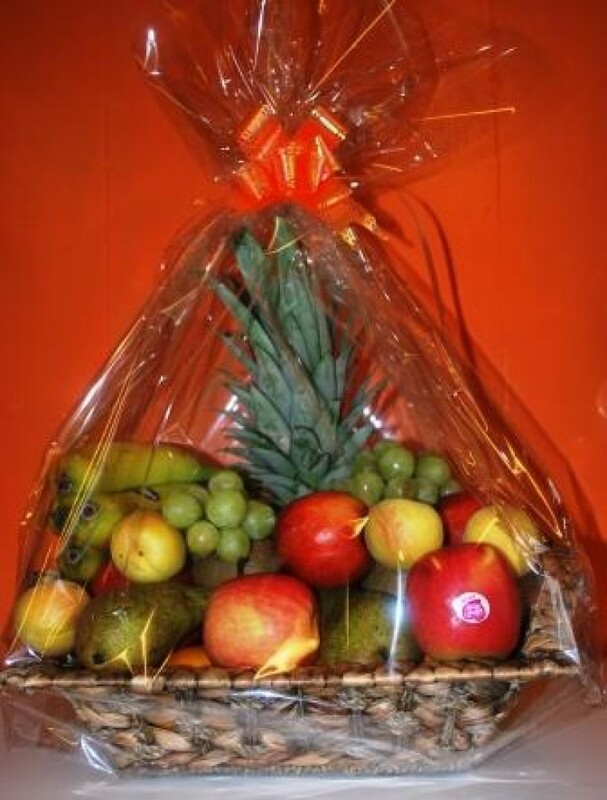 Seasonal fruits arranged in a basket ready for the recipient to enjoy. Chocolates can be included in the basket, please notify us of this when ordering. 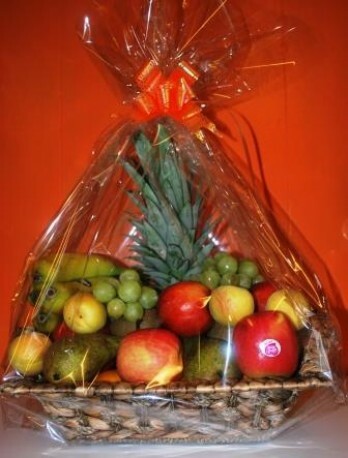 As several hospital wards no longer accept flowers this makes the prefect alternative gift to say Get Well Soon. Flowerscene deliver in Aberdeen and surrounding areas. Same day delivery is often available on orders received before 2pm local time.